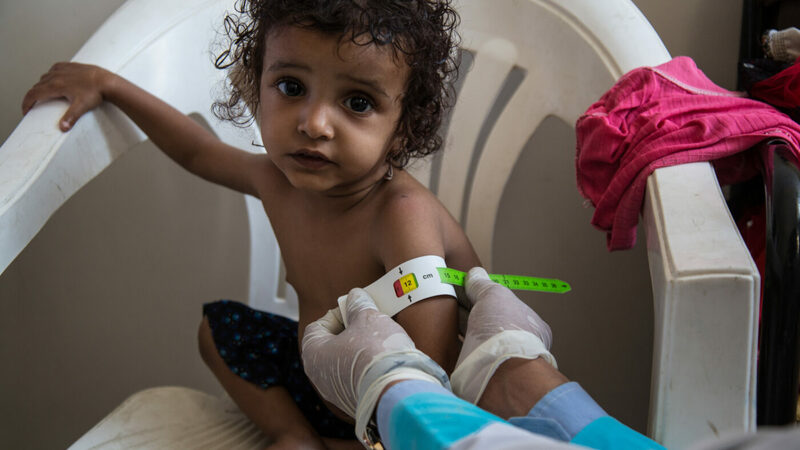 WFP is among the first humanitarian organizations on the ground to help hungry families in crisis, delivering life-saving food assistance when it matters most. Created to finance WFP humanitarian relief operations during disasters and emergencies, this fund provides an efficient, flexible solution for investors looking to provide lifesaving logistics and food needs at the onset of a disaster or emergency. Investors can commit at any time during the year, can work with the WFP USA team to determine and facilitate allocations and retain the ability to recommend grants from the fund. During emergencies, investors receive updates on recovery and resilience-building. WFP is among the first humanitarian organizations on the ground to help hungry families in crisis, working closely with national governments, the private sector and civil society partners to deliver life-saving food assistance when it matters most. Around the world, when disaster strikes, WFP is there for families and communities in need. -As soon as local government requests assistance, WFP’s emergency response mechanisms are activated. 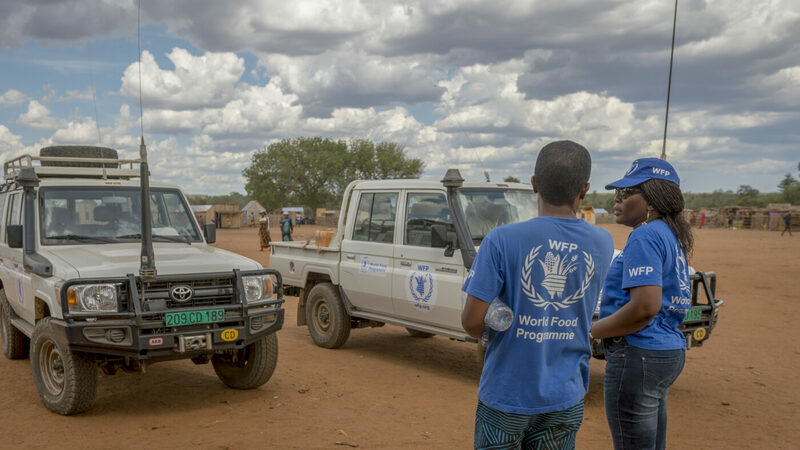 -WFP emergency assessment teams are sent in to estimate the food needs and develop a plan of action and budget. -As the lead agency of the Logistics Cluster, WFP heads the joint effort of humanitarian organizations that work together to ensure an efficient and effective logistics response following a disaster. -Following initial food distributions, WFP staff begin planning recovery and rebuilding efforts so that families can regain stability, recover their livelihoods, build their community’s resilience, and provide for themselves once again. 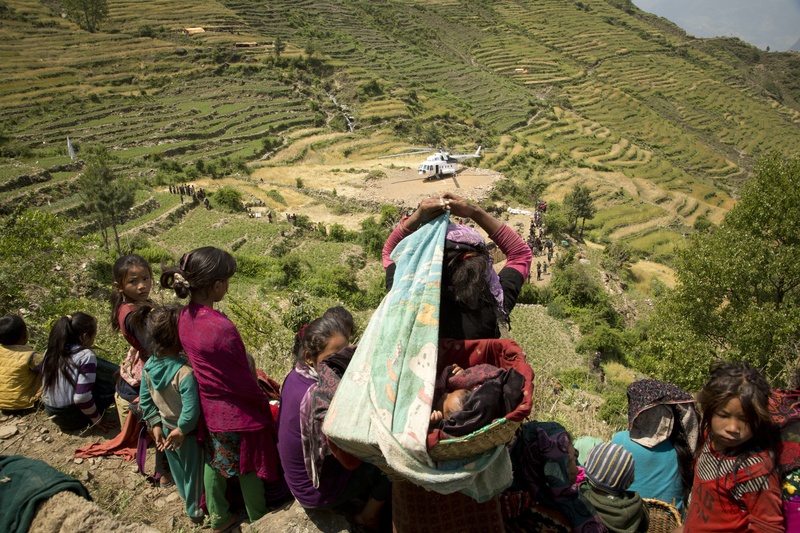 -For every emergency, WFP appeals to the global community for funds and food and logistical aid. WFP relies entirely on voluntary contributions to finance its operations, with donations made in cash, food or services. Our donors plays a huge role in this capacity. -When the food reaches designated distribution sites, WFP teams up with governments and non-governmental organizations to deliver food to people who need it most.